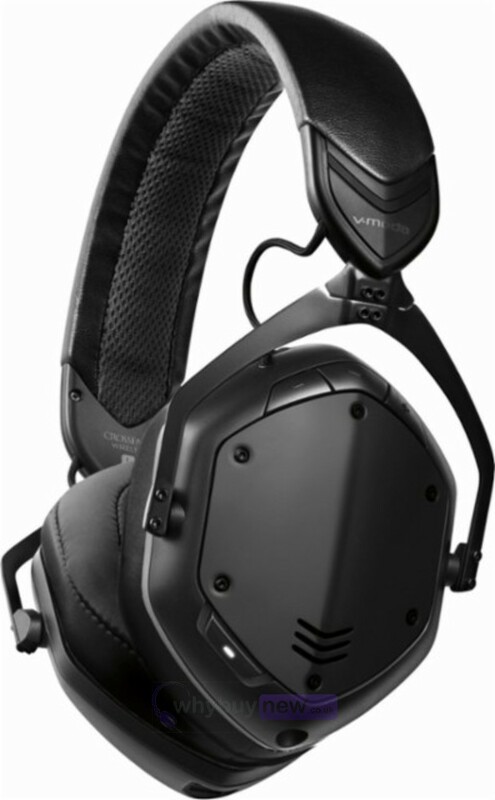 The V-Moda Crossfade 2 Wireless Over-Ear Headphones in black are an impressive pair of headphones from V-Moda that feature a bluetooth mode for added convenience. 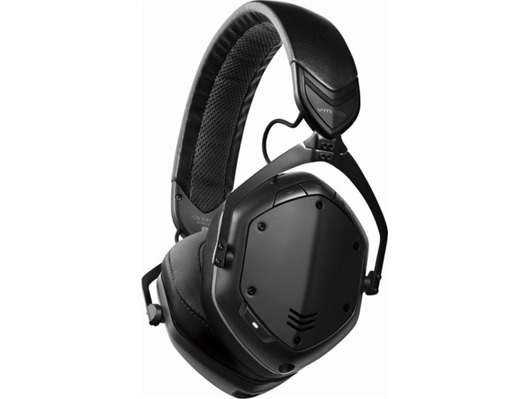 The crossfade series of headphones have won over 40 awards and the V-Moda Crossfade 2 Wireless Over-Ear Headphones continue this form of excellence. 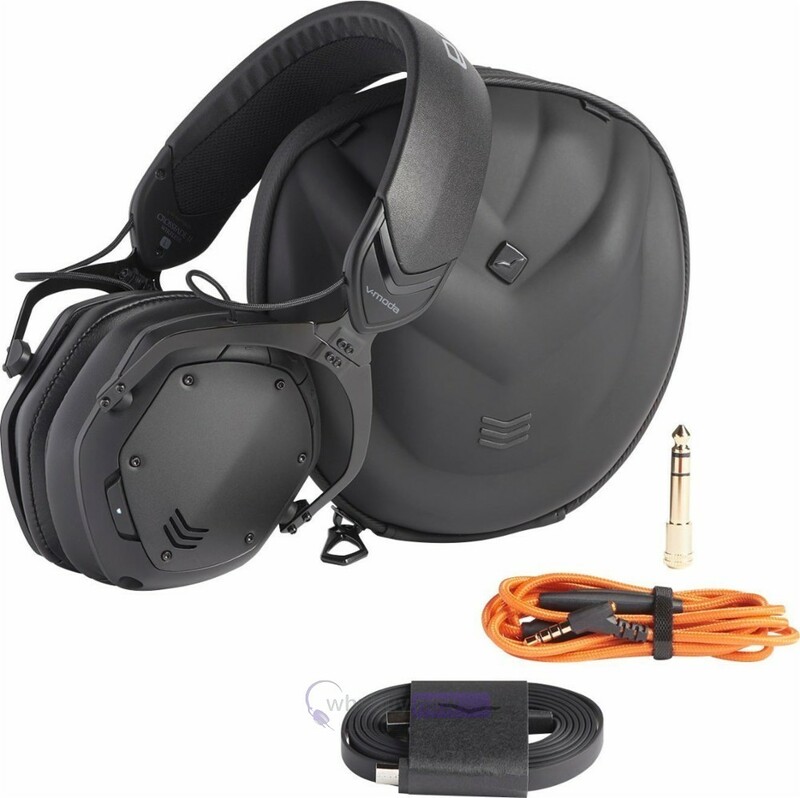 The Crossfade 2 raises the bar in sound quality and even the most demanding of producers/musicians will be won over by the sound quality these headphones produce.